Strategoria is a browser-based strategy game, designed in the tradition of classic strategy games like Age of Empires and Total War. 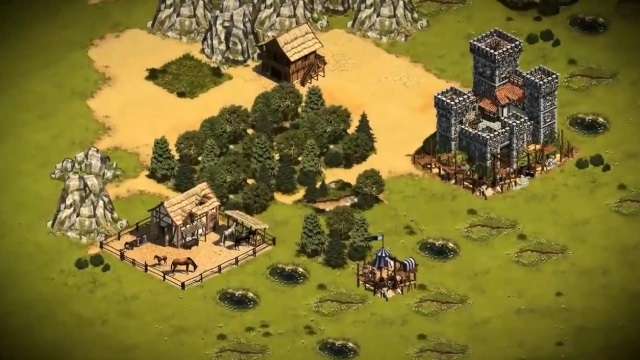 Military tactics and kingdom construction are married together, as how you choose to build your kingdom will affect the effectiveness of attacking and defending units. Resources may be gathered limitedly, bargained with, or taken forcefully from neighbors. Join in alliances and protect your kingdom in two game modes and over fifteen units.